A new report released by the Australian Housing and Urban Research Institute confirms that negative gearing is not responsible for high home prices. 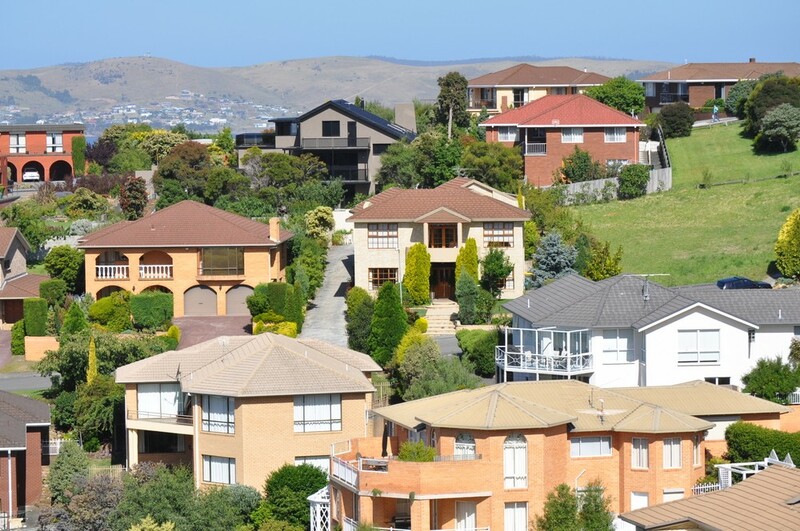 A new report released by the Australian Housing and Urban Research Institute (AHURI) joins others in confirming that negative gearing is not responsible for high home prices. The report undertakes an in-depth review of the private rental market in Australia and nine other comparable countries, considering tax and finance settings, demand and supply and regulation of landlords and tenants. Property Council Chief Executive Ken Morrison said the report adds to the growing body of credible research that dispels common myths around negative gearing. “We welcome this new AHURI report which finds that Australia’s negative gearing settings are neither out of kilter with those of other comparable countries, nor are they the driver of escalating house prices across much of Australia,” Mr Morrison said. “AHURI’s peer reviewed report compares Australia and Germany, which has the same negative gearing tax settings. However, Germany’s housing supply is more closely matched with its lower population growth. “This comparison highlights the need for a lot more supply-side policy levers in Australia to ensure our supply matches demand. “The AHURI report underscores the requirement for more variety in Australia’s rental stock, including the role institutional investment can play. This matches the Property Council’s calls for government to support the emergence of a build-to-rent sector in Australia. The AHURU report recommends that policy settings and any future strategy for rental markets should consider not only tax settings, but also the availability of finance, population and other demand levers, and the variety and volume of supply, as the review of negative gearing shows this one setting of itself does not drive overall housing outcomes.